The coastal town of Vela Luka is located on the western shores of Korcula Island, and is surrounded with inlets, coves and genuine Adriatic beauty. Generations of locals have made their living thanks to fishing, yet in modern times, this craft is replaced with top-notch tourism offer. 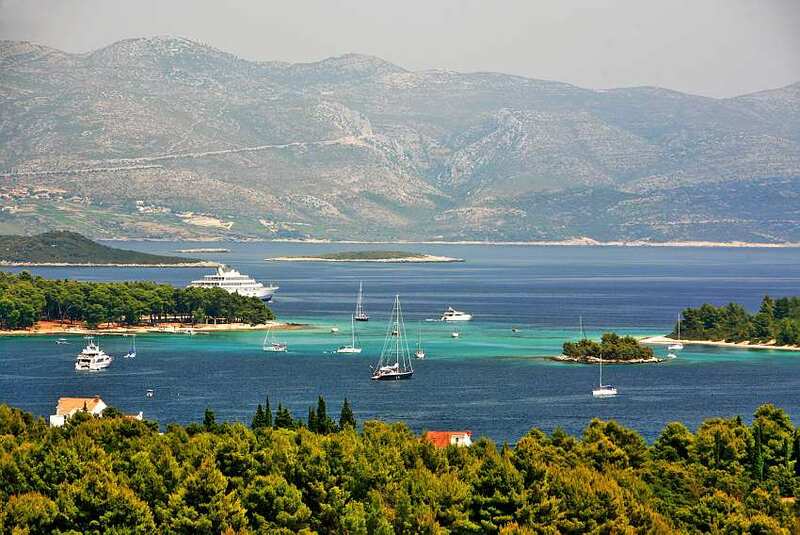 Vela Luka is a perfect vacation spot for those hoping to get an active holiday, as numerous biking trails connect the settlement with the rest of Korcula. Fantastic beaches, both popular and secluded, are also a reason why you could wish to have a summer holiday in this town. Fans of natural splendor can enjoy Vela Spilja grotto in Kale valley, while those keen to historical topics can visit a remote military outpost of Hum.